Here’s a good idea! 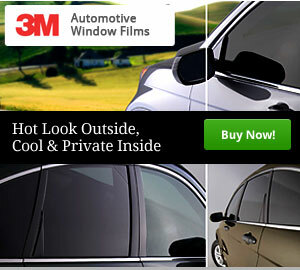 …Invisible paint protection from 3M! 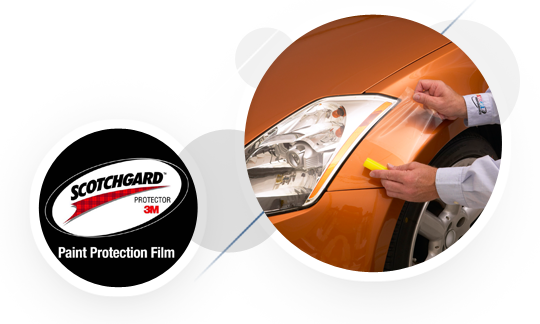 Scotchgard Paint Protection Film maintains the beauty and integrity of automotive finishes on vulnerable exterior painted surfaces such as leading hood edges, fender end caps and rocker panels. This rugged urethane film helps protect against stone chips, bug damage, abrasion and weathering. 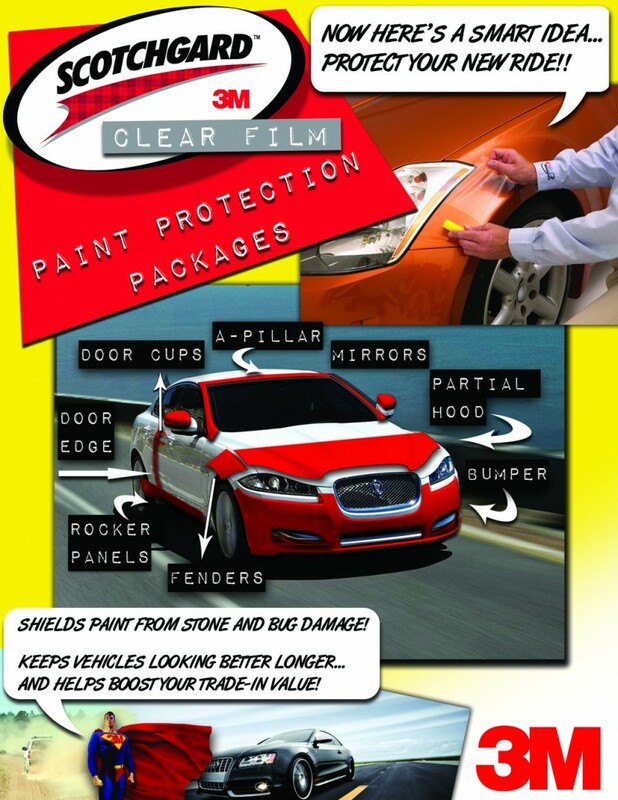 Scotchgard™ Paint Protection Film is transparent and nearly invisible, and it does not alter vehicle appearance.